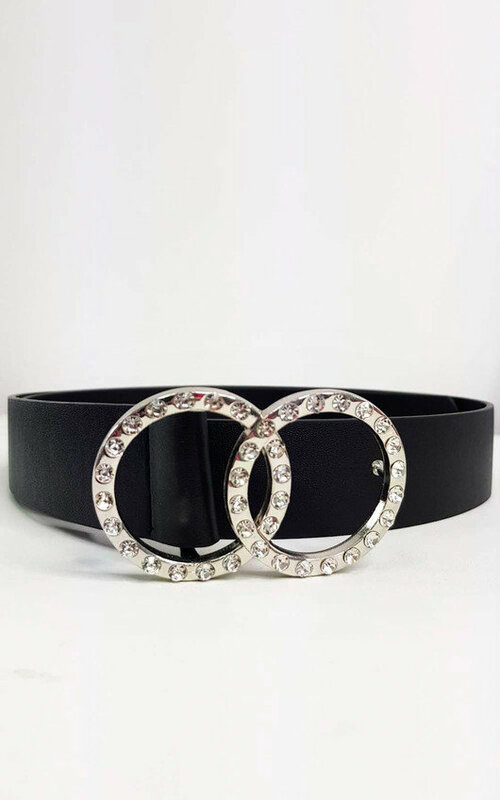 Sparkle into the winter season with our Juliana belt! 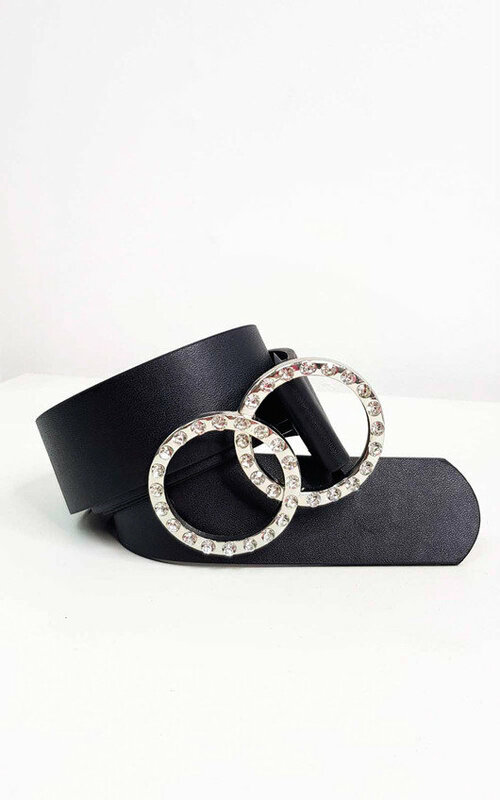 This beauty features a gorgeous diamante looped design and faux leather adjustable strap. Pair with your favourite LBD to bring that little extra sparkle to the party!